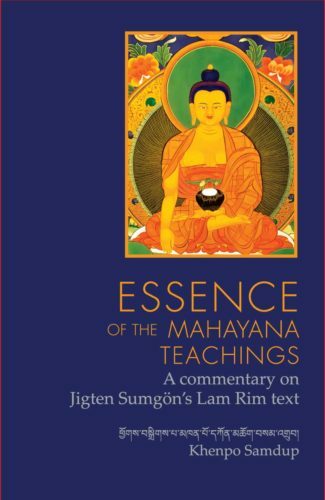 The Gongchig treatise by Kyobpa Jigten Sumgon contains the quintessential instructions on the many ways one can practice the Dharma of Sutra and Mantra on the gradual path to enlightenment. 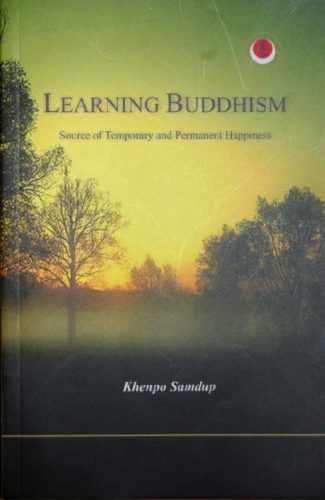 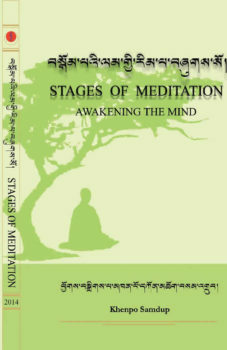 It is the key that opens and clarifies the vitural points of the teachings of the Buddha. 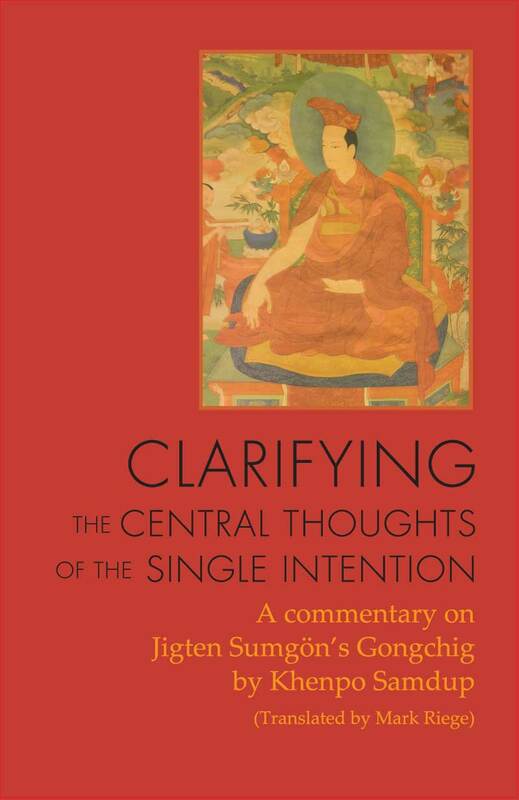 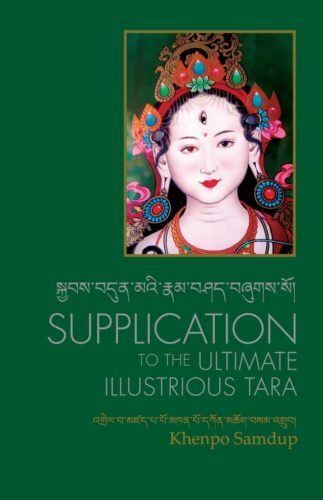 The unique value of the short commentary on the Gongchig, a special text of the great Kagyu school, is that it addresses the essential points in a language that is clear and easy to understand.